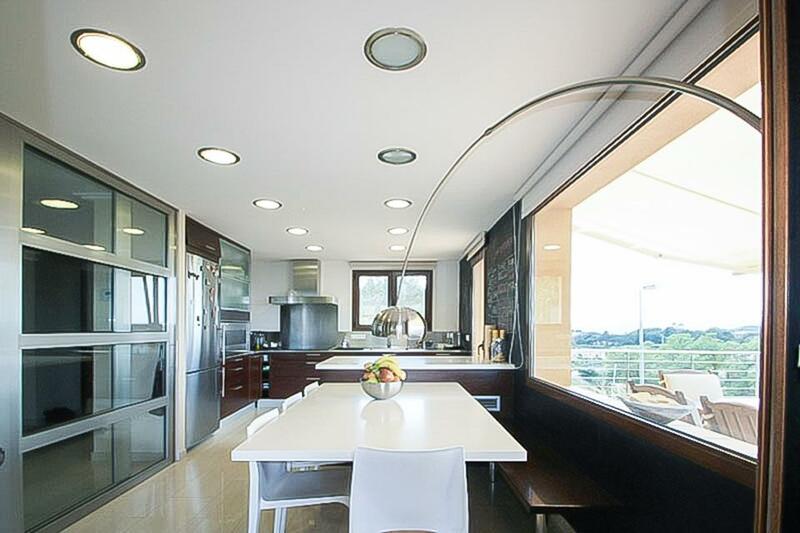 Villa Begur Paradise is a modern detached villa close to the historical town of Begur. 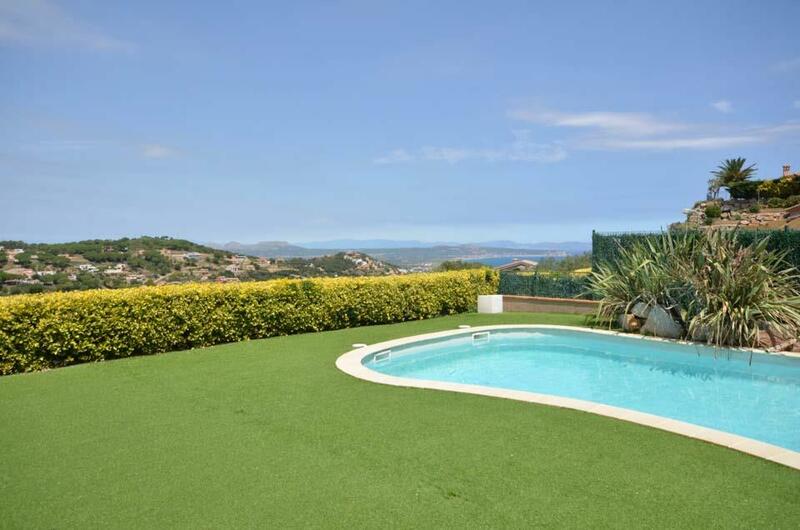 Villa Begur Paradise is a modern detached villa close to the historical town of Begur. 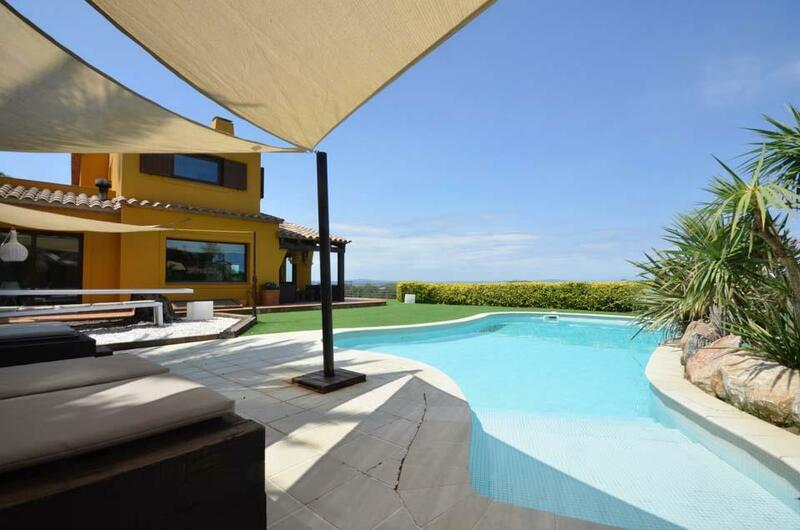 This large four bedroom villa is spacious and furnished to a high standard by its owner. Set over three levels, the large open planned lounge and fully equipped kitchen are located on the ground floor, a double bedroom with an ensuite shower room is also located on this level. Two further double bedrooms are located on the first level and the last bedroom is located on lower ground floor with its own ensuite. 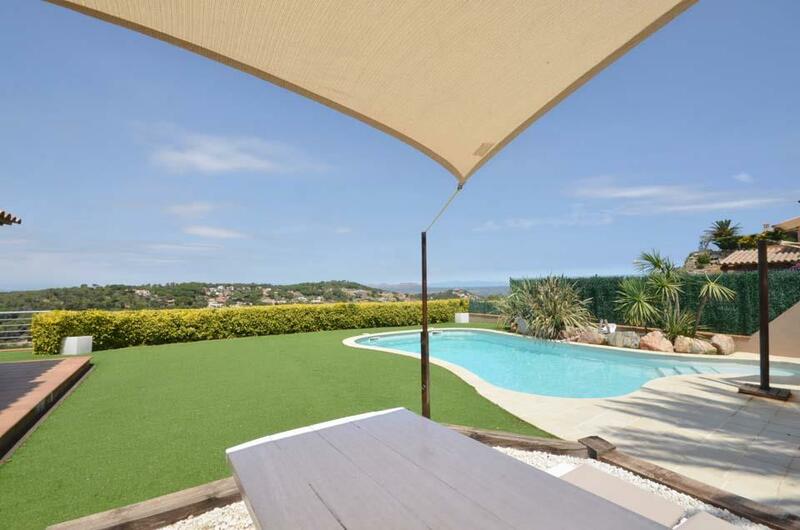 Plenty of outdoor living space at Villa Begur Paradise with chill out areas, artificial grass spreads around the garden area and a covered pergola with conformable rattan seating is to the side. 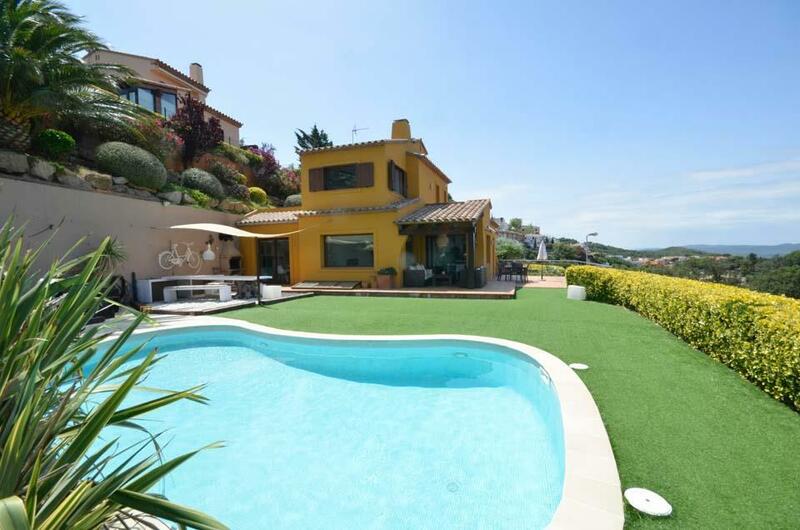 Your private freeform swimming pool is set in the corner of the villa grounds and two sails are set over more outdoor garden furniture. 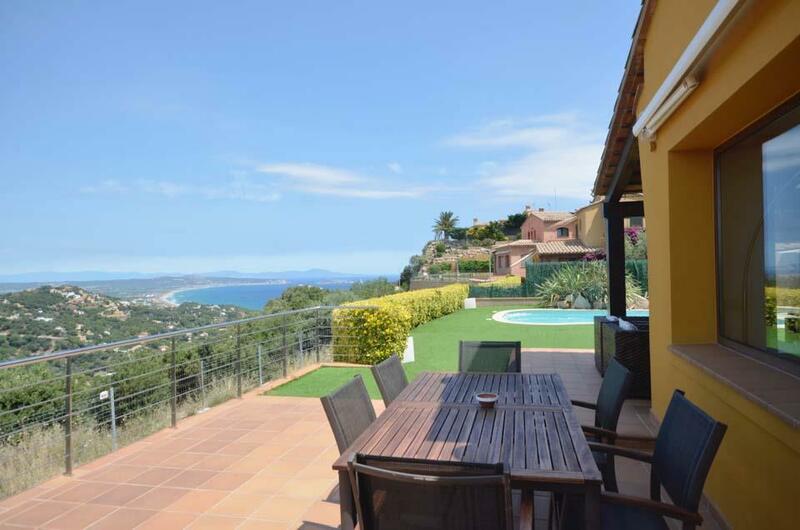 The castle town of Begur can be reached easily by foot, offering an extensive selection of fine restaurants, boutique shops and numerous café bars a mere ten minute stroll away. Spacious,clean, very convenient for the town. Nice garden, very private . 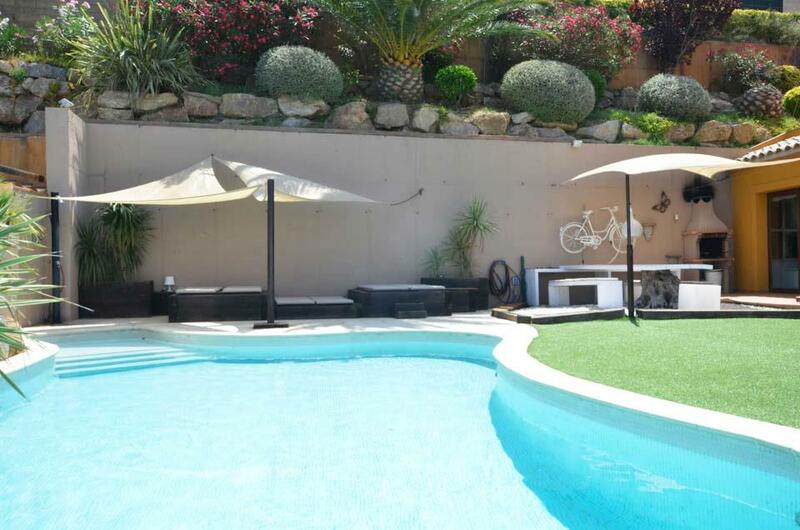 The villa was beautifully decorated, with great outside space - gorgeous pool, gardens and seating area. It was right in the middle of town but peacefully quiet. 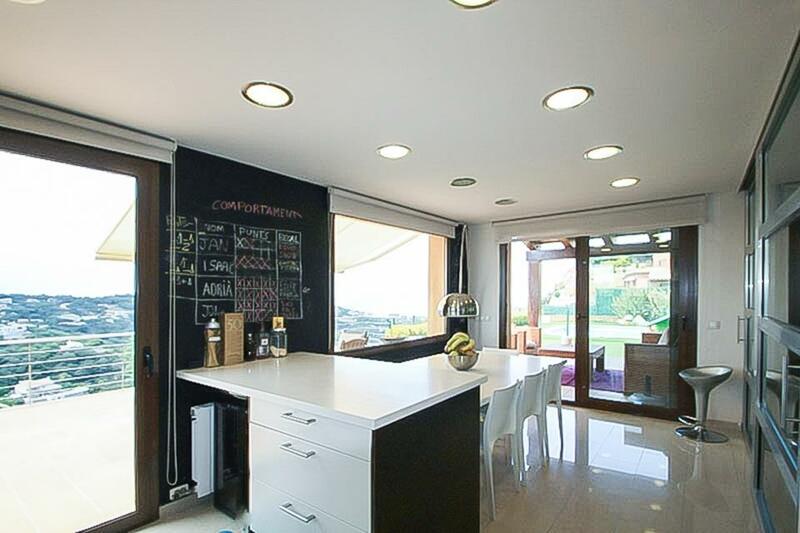 Villa spacious & well appointed. Clean & tidy. Begur beautiful & characterful small town - perfect for our needs. 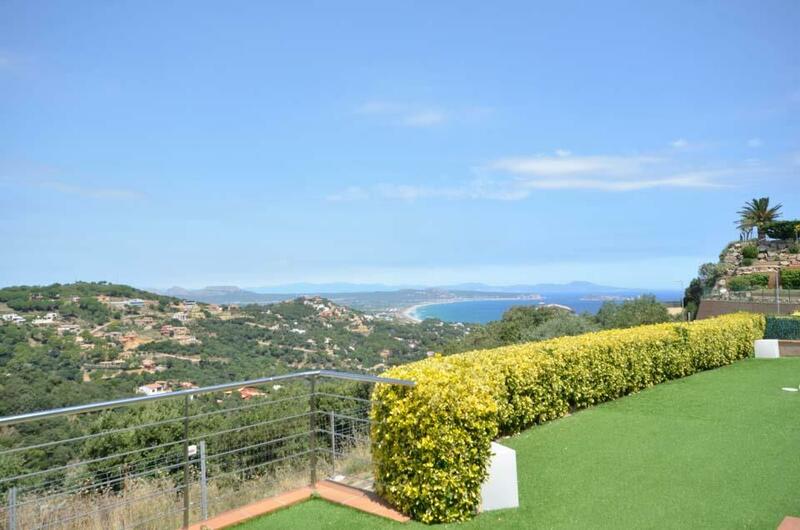 The villas was lovely, perfectly situated and had everything you would need for a relaxing family holiday. 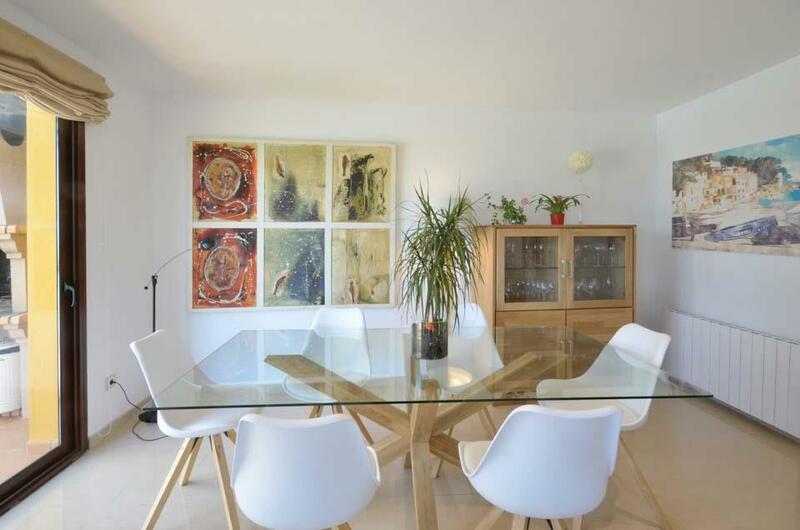 It has been tastefully restored with a fabulous outside eating area and pool. 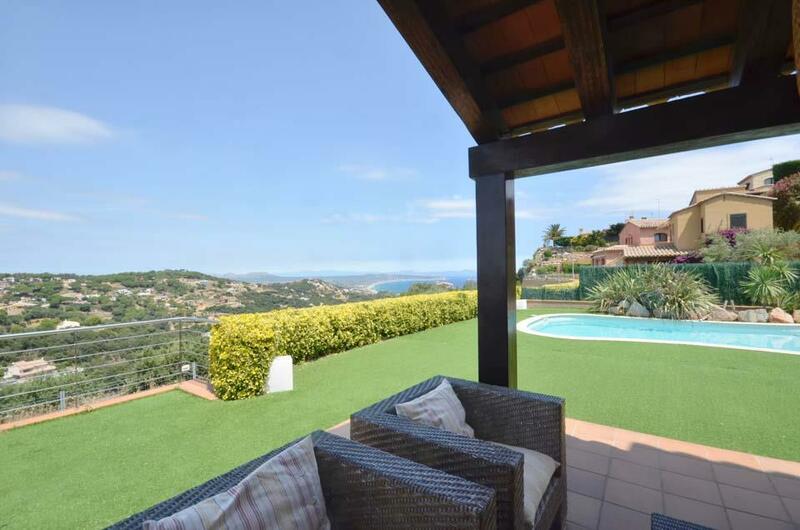 This beautiful countryside abode rests on a hilltop just outside the village of Begur in the Costa Brava. With an expansive, manicured lawn and lengthy pool with a waterfall feature, it’s perfectly designed for Spanish, outdoor living. Invigorate under..